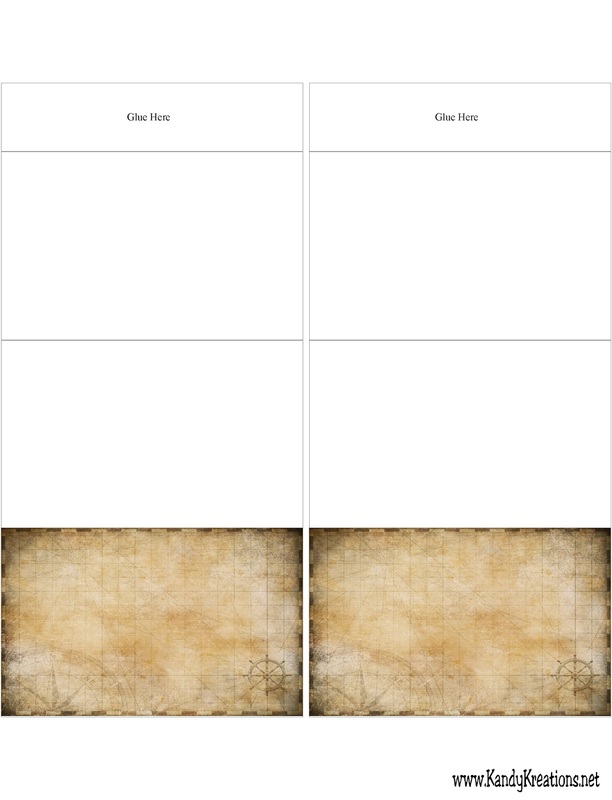 Download and save these table card printables for free today. They are great for a jungle party, a pirate party, an UP party, a graduation party, a retirement party, or so many other party themes. 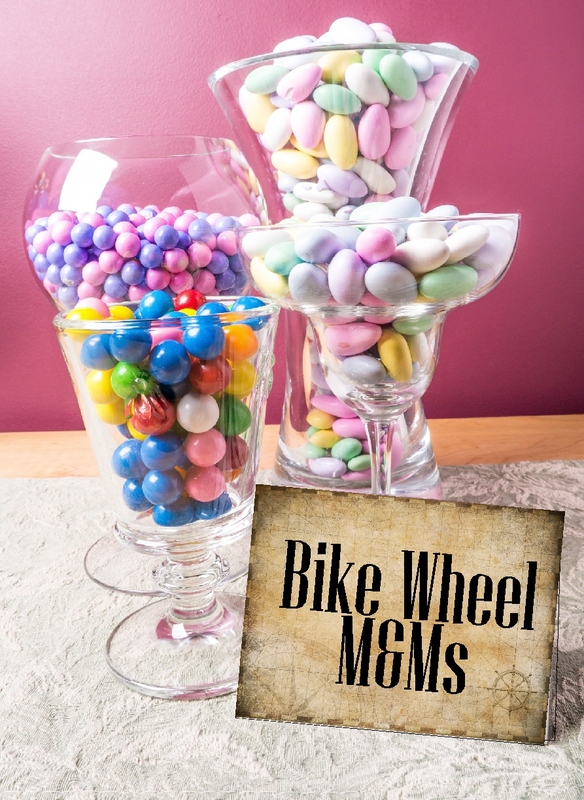 Plus, they have a matching candy bar wrapper to help you create a fun Adventure Awaits birthday party. I'm still working on the plans for our Adventure Awaits party Memorial Day weekend. It's going to be a goodbye/birthday party for my boys before we move. I hope I can get it all together enough to have a fun candy buffet at the party. Since we are living in a hotel now and the movers are finishing packing up my life at home, I'm not sure what's going to happen in the next few days. But I have a plan and hopefully it will all work out. One of the best things about having a kids party is being able to rename the food to coordinate with the party theme. I love to do this (did you see my Alice in Wonderland dessert table?) and have big plans for this weekend. 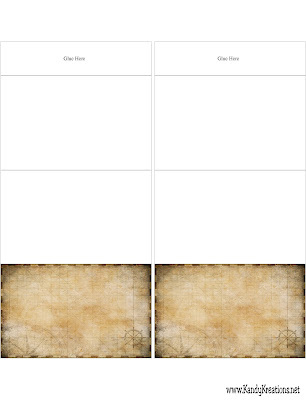 I use printable table cards to do this. They are definitely one of my go to party printables. You can see how I make them with full directions here. 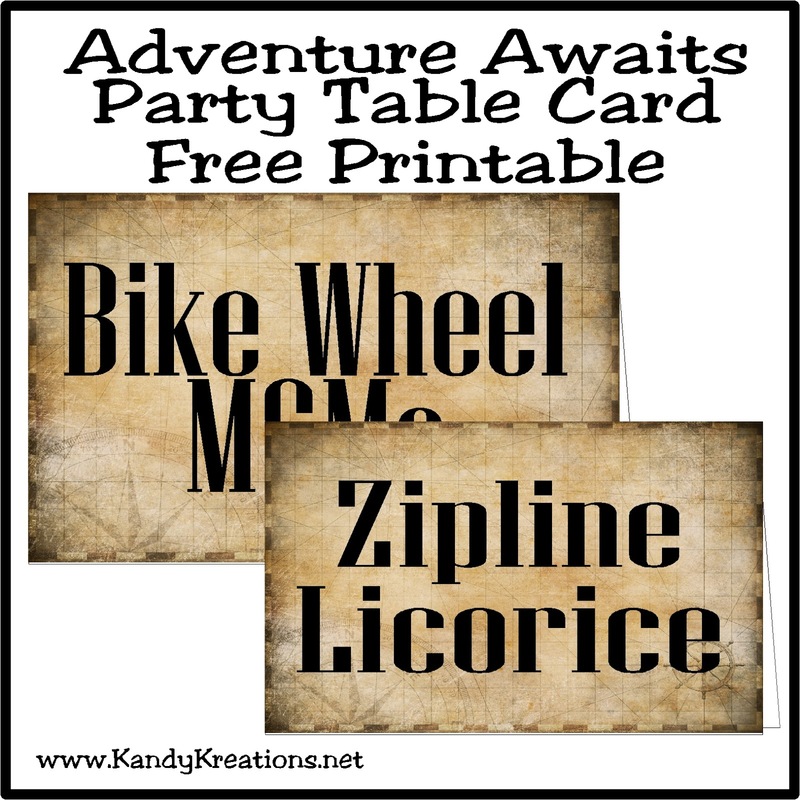 If you want to have an adventure party, you can download and save these table card printables for free here. 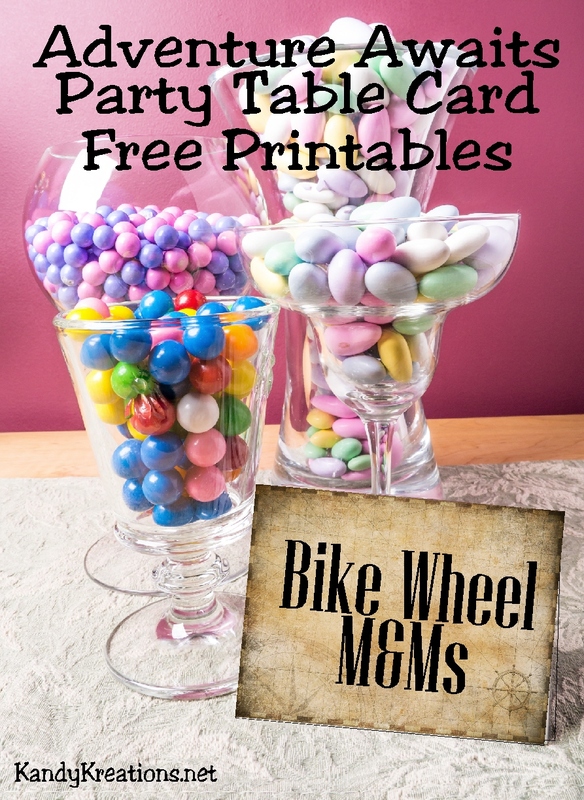 They are great for a jungle party, a pirate party, an UP party, a graduation party, a retirement party, or so many other party themes. I like to make my table cards so they fold into a triangle. That way you can add a small rock or other heavy object inside the card. This keeps it from blowing away if you're having an outdoor party. 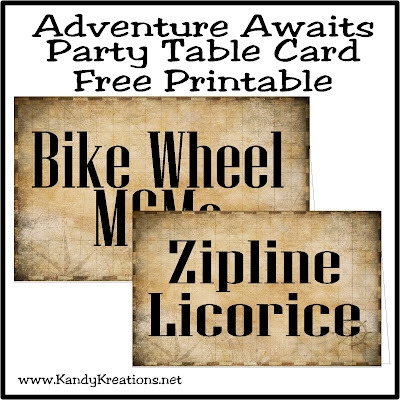 I made these Adventure Awaits table cards to match my Adventure Awaits candy bar printable. They have an old world style map on the background. If you want to have these match the candy bars too, use Niagara Solid as your font. I hope these work for you and get your fun food ideas flowing!